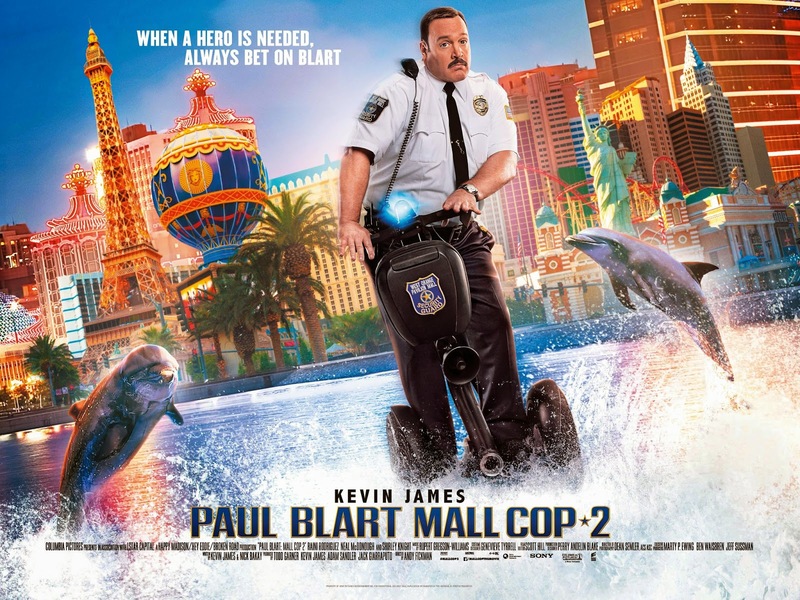 The movie Paul Blart Mall Cop 2: trailer, clips, photos, soundtrack, news and much more! A street race is dangerous business. Especially when it takes place in a mall parking lot. When safety calls, only one man has the confidence, the enthusiasm, the can-do spirit, and the tools to keep America safe. And that man’s name is Blart. 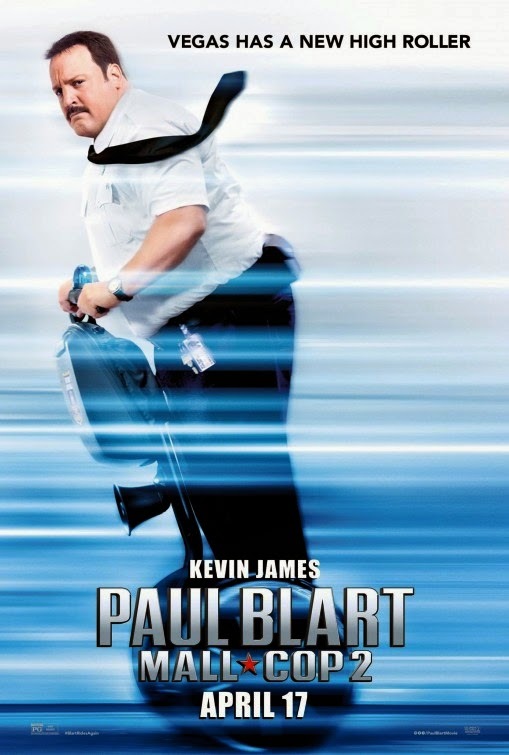 No one is more furious than the law: Paul Blart is the ultimate cop, he rules! Release date: April 17, 2015. Come on Paul, ditch that old Segway for a brand new AirWheel! The final scene of this trailer made me laugh out loud! Can’t wait to see the film! The film will be released in theaters on April 17, 2015. 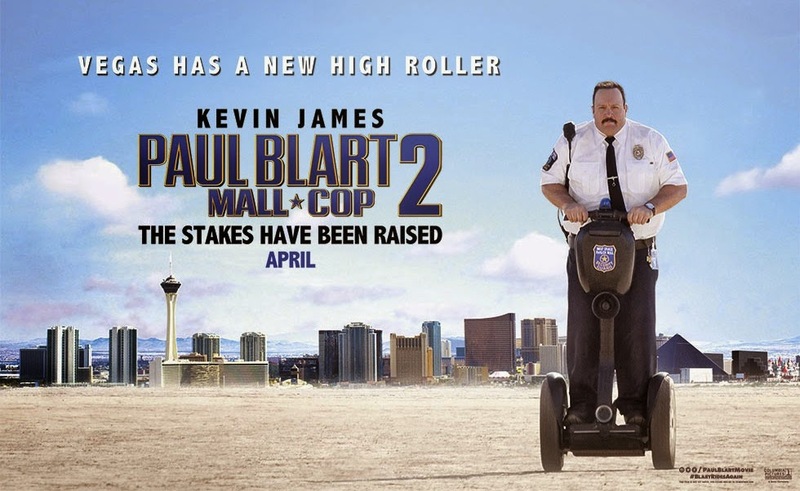 This trailer of Paul Blart Mall Cop 2 is like an ode to Segway! God, I want my own Segway now! 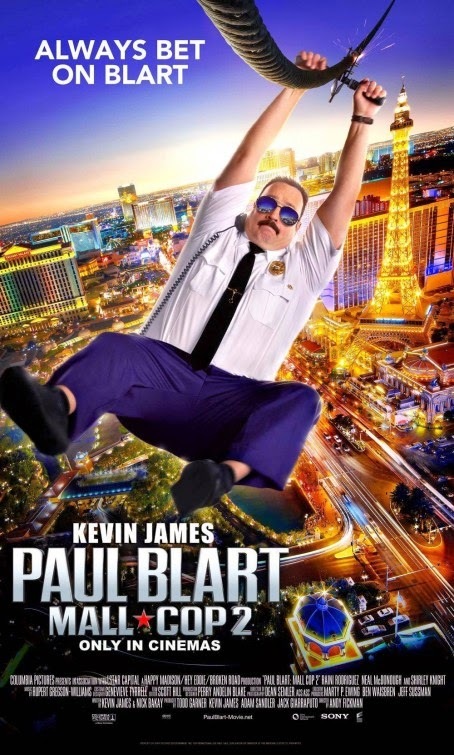 Anyway, are you ready to join Paul Blart in Las Vegas for a new crazy adventure? The sequel is directed by Andy Fickman based on a script by Kevin James and Nick Bakay. And it is starring Kevin James, Raini Rodriguez, Neal McDonough, and Shirley Knight. 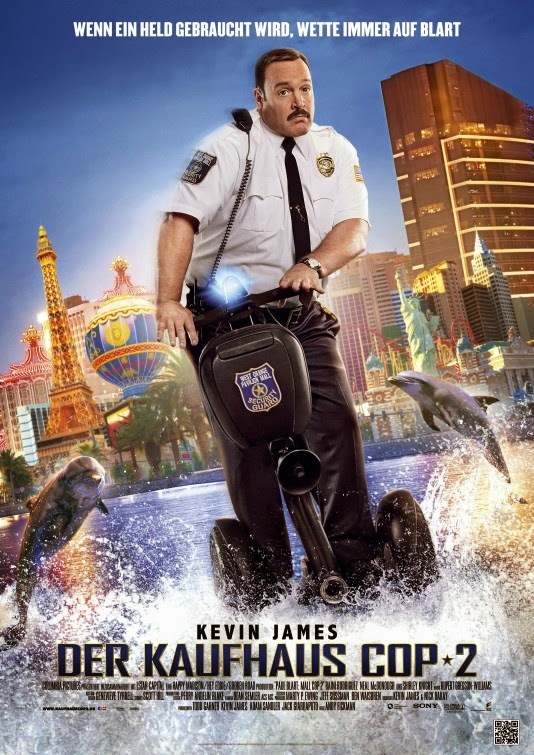 The release date of Paul Blart Mall Cop 2 is set to April 17, 2015. 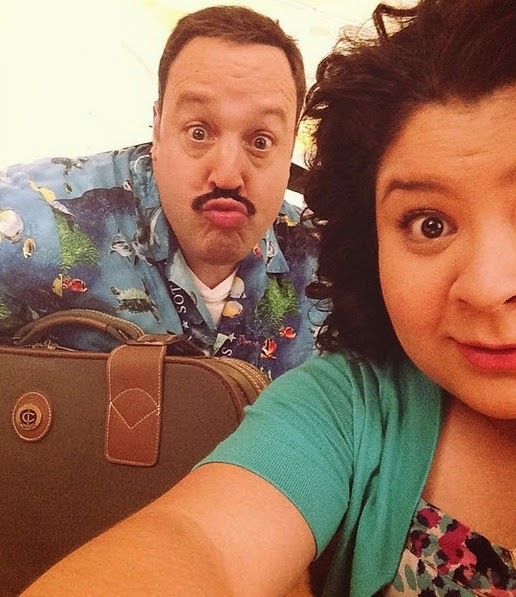 The cast includes Kevin James, Molly Shannon, Neal McDonough, Daniella Alonso, David Henrie and Raini Rodriguez.